Leading Manufacturer of security glass, bullet resistant glass and bullet proof glass from Jalandhar. We are a trustyworthy organization offering a wide a gamut of Security Glass. 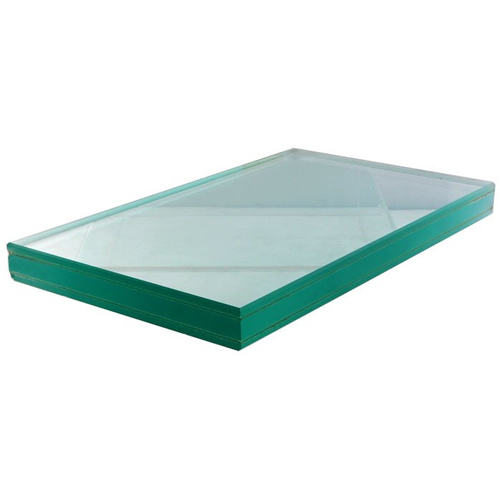 We offer Bullet Resistant Glass. 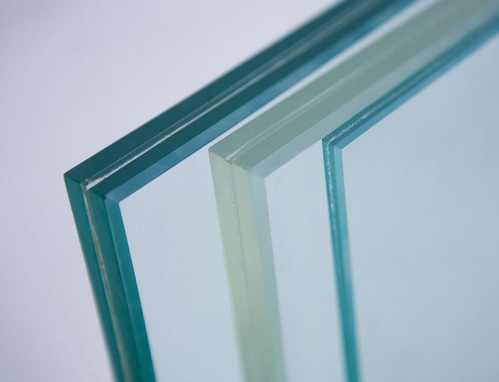 Bullet resistant glass is manufactured to meet certain test criteria which is applied worldwide by national standards agencies NIJ & EN. These technical performance specifications require a set numbers of test samples to withstand impacts from a range of bullets travelling at specified speeds, from specified distances. To be successful all of the samples must prevent the penetration of the bullet from attack face to secure side. 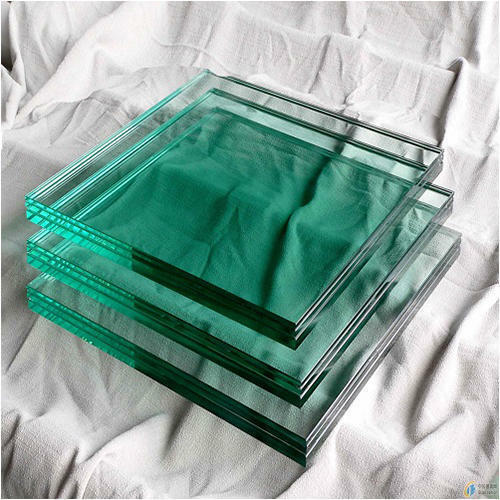 We offer Bullet Proof Glass.